Last week I was commissioned to photograph the interior of the newly refurbished Knight & Garter pub in Leicester (formerly Molly O’Grady’s Public House). 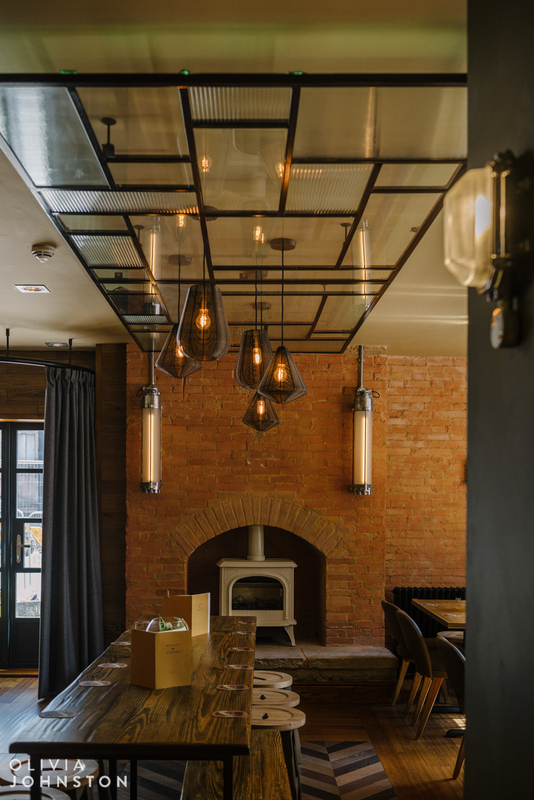 The fantastic new interior design features herringbone flooring and an array of lighting fixtures, from ceiling LEDs to low hanging exposed bulbs. The new bar also has a 60-seater restaurant, and there are plans to renovate the rest of the vast building to create a hotel in the city centre, adjacent to the Leicester City Rooms. Fusion Electrics are the company behind the state-of-the-art lighting.